24 hours Telephone service calling! All our staff and drivers who are called to serve you every day are distinguished professionals, strictly fulfilling all the criteria referred to the philosophy and ethos of Radio Taxi ENOTITA. From the pioneer of the profession, we provide daily to the travelling public all transportation services consistently, safety and directness aiming the maximum satisfaction of our customers. Calling daily at our call centre, you have direct service anywhere 24 hours a day. 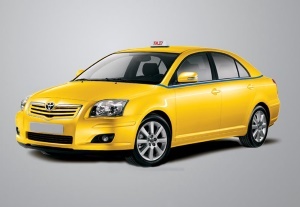 Call Taxi quickly and easily or close the preset appointments without trouble and waste of time. 24 hours Telephone service with local charge and from your mobile! Transportation services both inside and outside Athens! Inside or outside Athens. Transfer and receipt unaccompanied packages. High quality transport services and passenger transport. 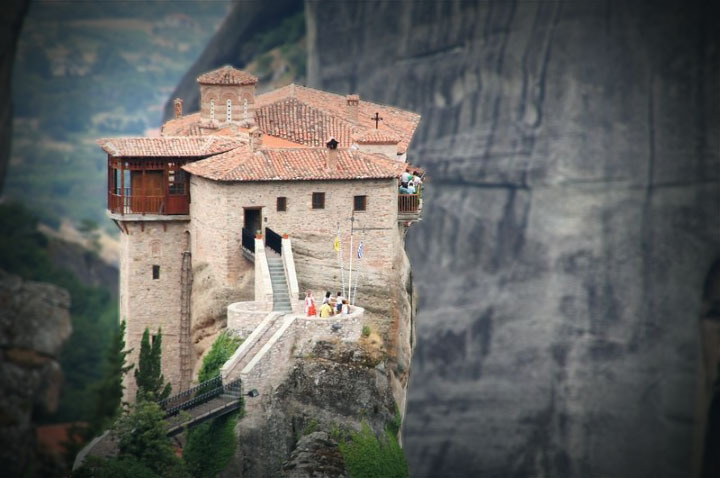 Travels to tourist destinations throughout Greece. 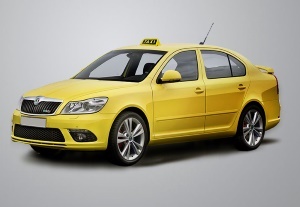 THE MOST RELIABLE TAXI COMPANY IN ATHENS. 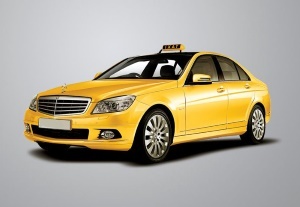 You choose us for your direct - fast - safe transportation throughout Greece. Of the RadioTaxi S.P.E ΕΝΟΤIΤΑ. From the pioneer of the profession in 1988, we started the Radio Taxi ENOSI where then after integration with the S.A.T.A in 1991 we took our current name ENOTITA. 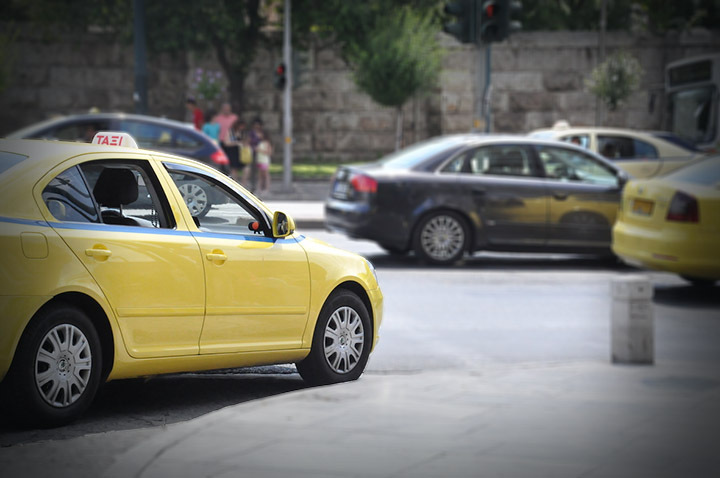 We managed to be the First Company Taxi in Athens having as always to better, safer and faster service for passengers. We reconstructed the entire receiving calls center. 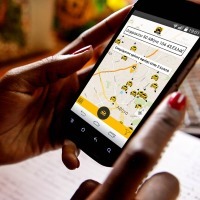 We constructed the first application for the user to call Free of charge, taxi via mobile, PC or tablet. 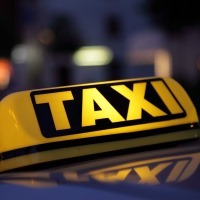 Radio Taxi ENOTITA considered the most reliable company in the field of passenger transportation by providing high quality transport and service. WE SERVE EVERY YEAR MORE THAN 1.000.000 SATISFIED CUSTOMERS! Our company has the capacity of 300 cars, of which 95% are new technology with qualified and experienced drivers. Luxury cars TAXI type E-class Mercedes, Skoda Octavia and Toyota Avensis staffed our fleet providing security and comfort on your transports. The combination of technology, luxury vehicles and professional service of our drivers, attaches the maximum effect for your safe and enjoyable daily transport. Free of charge in call ... Free of charge in the appointment!!! Bouaion 9 Poligono, Athens, ZIP CODE: 11522 Tel. Center: 18388, Secretariat: 2106495099, Fax: 2106495060. Through a modern call centre you can also receive automatic assignment of the taxi route of our nearest driver who can cover 100% all your transportation needs 24 hours 24 hours 365 days a year, even days, when the taxi searching is particularly difficult. Our highly trained staff is able to serve you immediately, safely and confidentially. .
We guarantee that your transport will be comfortable and safe! We offer VIP transportation of people (high ranking business executives, tour operators, and many more) in Athens and throughout Greece. This service includes the reception, quick and safe transportation of VIP persons with comfort in mind, consistency and luxury. We are at your service to transfer you to any desired destination through a fleet of luxury cars available. You can select the brand of the vehicle and of the specific requirements you may need.. Drivers with foreign language skills and excellent experience in transferring people that need special attention are at your disposal 24 hours a day to satisfy all your expectations. Enjoy Tourist Trips across Greece and Athens from the Radio Taxi ENOTITA. We can travel you and guide you throughout Greece at Ski centers, Meteora, Delphi, Argolis (Corinth - Mycenae - Nafplio), Sounion (Temple of Poseidon), Monasteries and in Athens with a special Tourist Tour Guide that we have designed to Historic Center of Athens (Acropolis, Plaka, Thissio, Museums etc. ), Walk in the Night Athens. Tours one-day, two days or as many days as you wish, predefined by us or at your option, we can carry out all your desires in comfort and safety, without stress and overcrowding.